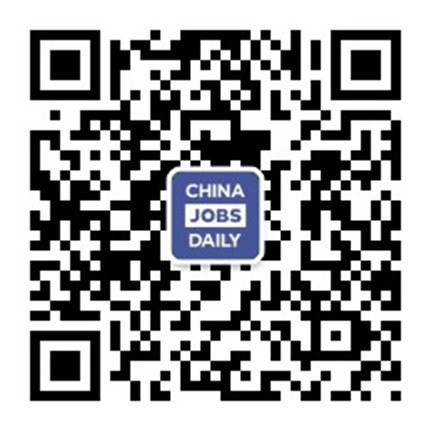 3 jobs on China Jobs Daily. Proofreaders with a leading mobile applications developer in China. Applicants must be native speakers of English, German or French. Position based in Beijing. Game Designer with a leading mobile applications developer in China. 1+ Year of working experience in Game design is required. The position is based in Beijing.